At the recently concluded Google I/O, a historic decision was taken by Google in the larger interest of Android consumers, Android developers and businesses or organizations targeting Android users. The step was to include Kotlin into its Android Studio IDE. Root Info Solutions decodes the rationale behind the partnership between the creator of Kotlin and the big daddy of Internet, Google, and mulls on the future of Android app development. Still in oblivion with regard to Kotlin? Well, I won’t blame. So far, it has maintained a low profile. However, its massive capability reflects through apps like Pinterest, Uber, Gradle, Evernote, Corda, and Pivotal that hardly require any introduction. Well, Kotlin is not new, it’s origin dates back to July 2011. It’s first stable version was released in February 2016. It's Concise: It aims at reducing the amount of coding. Kotlin estimates the language to reduce the existing coding by almost 40%. So it won't just benefit Android app developers involved in the core job, but also the end users as the built app would be much lighter asking for less space and delivering everything except sluggishness. It’s Comprehendible: Simplifying the syntax and diction, Kotlin tends to make the programming language more readable and digestible. So it becomes easier for a new developer to jump into an ongoing project. It's Safe: With less amount of code, the probability of errors such as null pointer exceptions also dips down. So the built app would be more immune to crashes and bugs that often take advantage of the loopholes accidentally left in the development phase. It's Interoperable: The mounting demand of users and clients often push developers to deliver more. So they are required to experiment with more libraries. 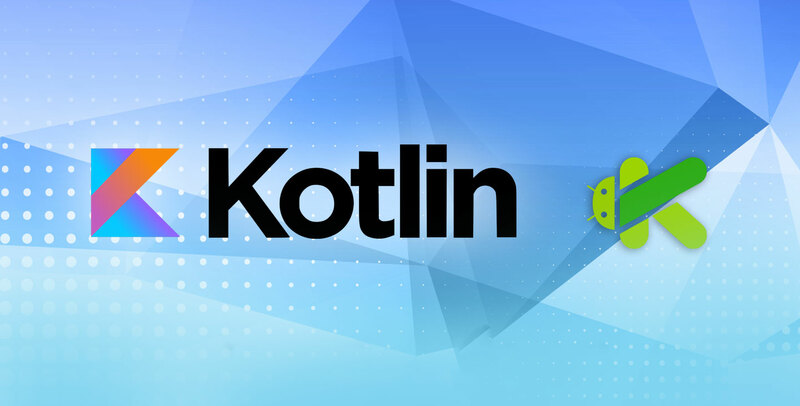 Kotlin taking cognizance of the situations enables Android developers to leverage discrete libraries meant for JVM, Android and the browser. It’s Tool-Friendly: Not just it supports a range of Java IDE but also empowers Android developers to use their command line expertise. But this was expected as JetBrains has a history of building user-friendly tools and resources to make development easier and faster. Can I Use Kotlin in Existing Apps? Yes. It doesn’t require any argument as we already named veteran apps making use of the language. Introducing Kotlin into any existing projects, you can earn the incredible benefits. The use of concise code not just improves the performance of the app (It cuts down 40% of the existing coding), but also simplifies the future maintenance and update tasks. Hope you enjoyed reading the blog. Want to see Kotlin in action? Drop your message at info@rootinfosol.com. Fueling your mobile-first strategy, we help you champion user experience without spending a fortune.